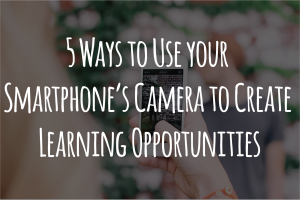 If you are working on object labels or lessons like features or functions, you can create lists for the child to take pictures of around the house. If the child can’t read, you can stay with him or her and read the labels out loud. You can even time the child and have them try to beat their record! Objects: Cup, ball, desk, pencil, clock, etc. Features: Something with a nose, something with hair, etc. Functions: Something you can drink with, something you can use to eat, etc. Teaching cause and effect is challenging because of the difficulty involved in breaking down and separating out cause and effect during real time events. One way to deal with this is using the camera to take a video of an event. Play back the video with the child, pausing time to time to talk through what is happening and the relationship between the two events. Perspective taking is an important skill for children with autism to learn but it is often very difficult to teach. One way I’ve worked on this was using the camera to show my perspective. I was playing hide and seek with one of my kiddos and his feet were sticking out from below the curtain. I took a picture of what I saw and we talked about how I knew where he was hiding. We also discussed what he would need to do to be more hidden. 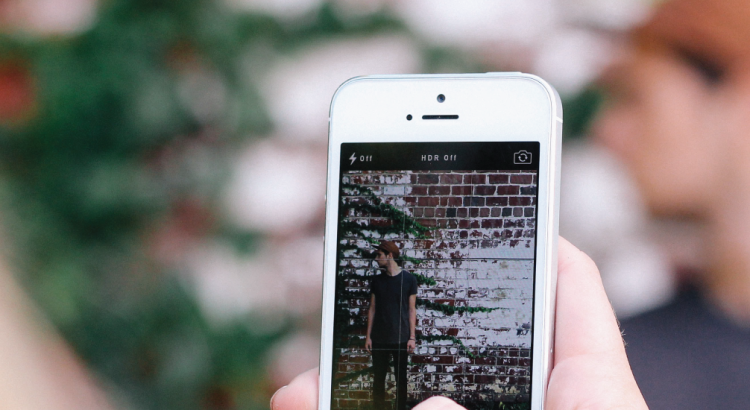 FaceTime and Skype video chat are useful for practicing conversation. Since technology is more engaging for some children, the use of video chat can help them focus more on the conversation at hand. I’ve used video chat with a kiddo and his eye contact actually improved during these conversations because he was less distracted by other things. Gross motor skills are difficult for some kids and the use of video modeling in addition to physical prompting can help them learn these skills quicker. If you don’t have a third person available when working on gross motor skills, you can take a video of yourself performing the action, play the video for the child, and then help physically prompt them as they try to mimic what they are seeing. 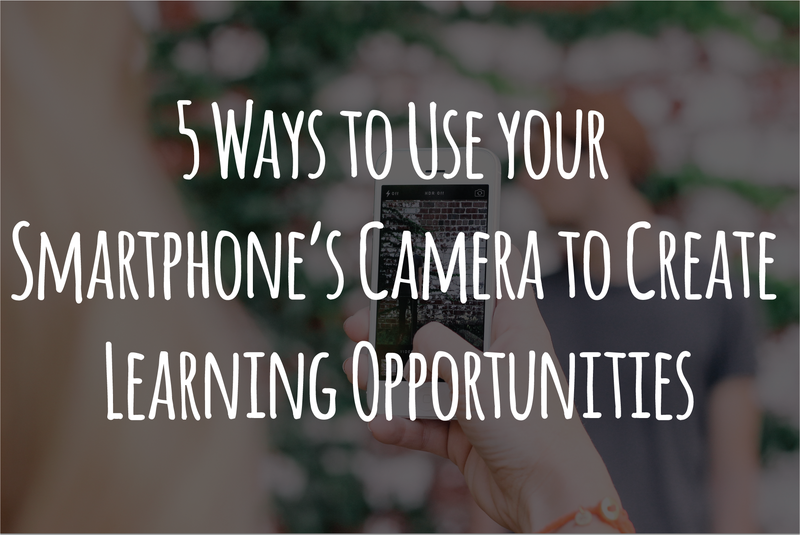 How have you used a smartphone’s camera to create learning opportunities?